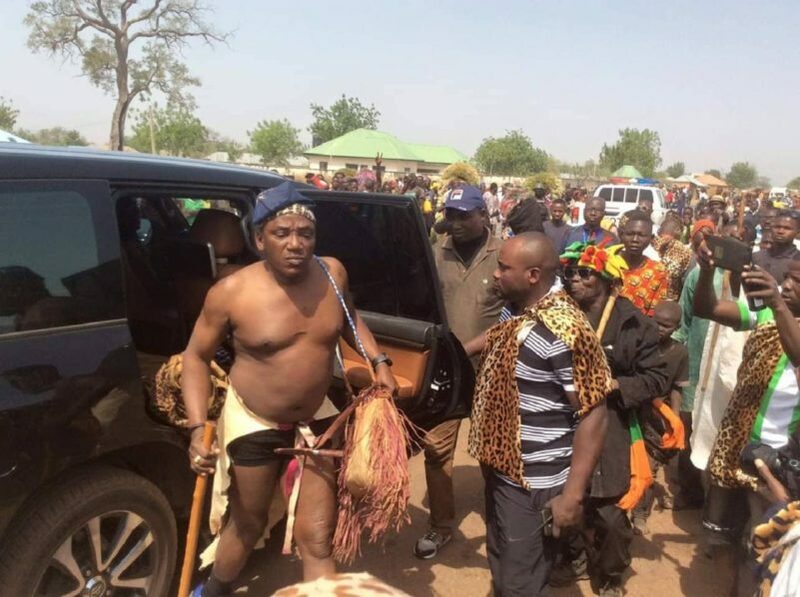 Nigerians have expressed divergent views as the country’s Minister of Youth and Sports Solomon Dalong appeared half-naked in cultural wear at a carnival in his hometown, Tarok, Plateau state. It is an annual celebration aimed at bringing peace, unity and development to Tarok land and Nigeria at large. Although this is not the first time Dalung will dress in traditional Tarok outfit, the recent one has elicited mixed reactions from the public. An assistant professor of journalism and columnist with National Tribune newspaper Farooq Kperogi decried Dalung’s dressing. “He goes to the marketplace half-clad and then clowns around in the name of “culture,”Kperogi said. “Any culture that encourages public display of Indecency should be scrapped. Common, this man is almost naked in this attire. African professor in Canada publishes bestselling book of African poems - "A Sahara Voice: Poems from the Heart of Africa."